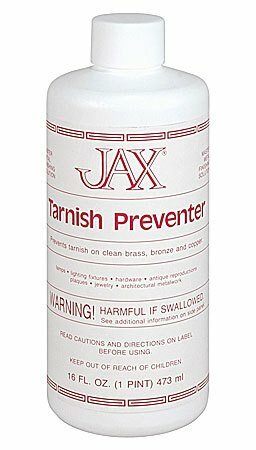 Prevents tarnish on clean brass, bronze and copper. 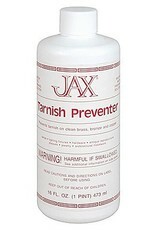 Jax orders are only shipped by UPS ground and cannot be shipped to a P.O. Box.